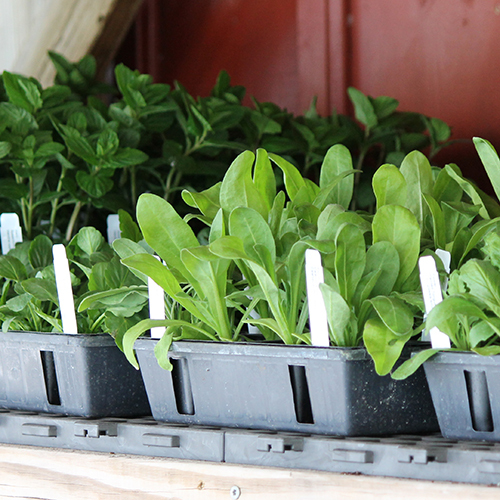 A gift membership to Seed Savers Exchange is a gift that grows. 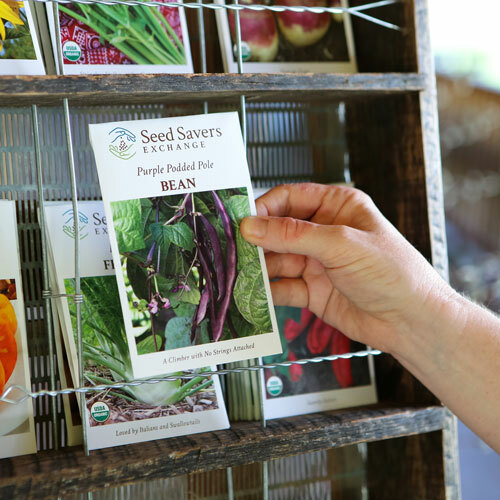 It includes three exclusive varieties of Member Growing Club seeds from our heirloom seed bank, access to the Heritage Farm Companion, our quarterly membership magazine, and a warm welcome to the Seed Savers Exchange community. 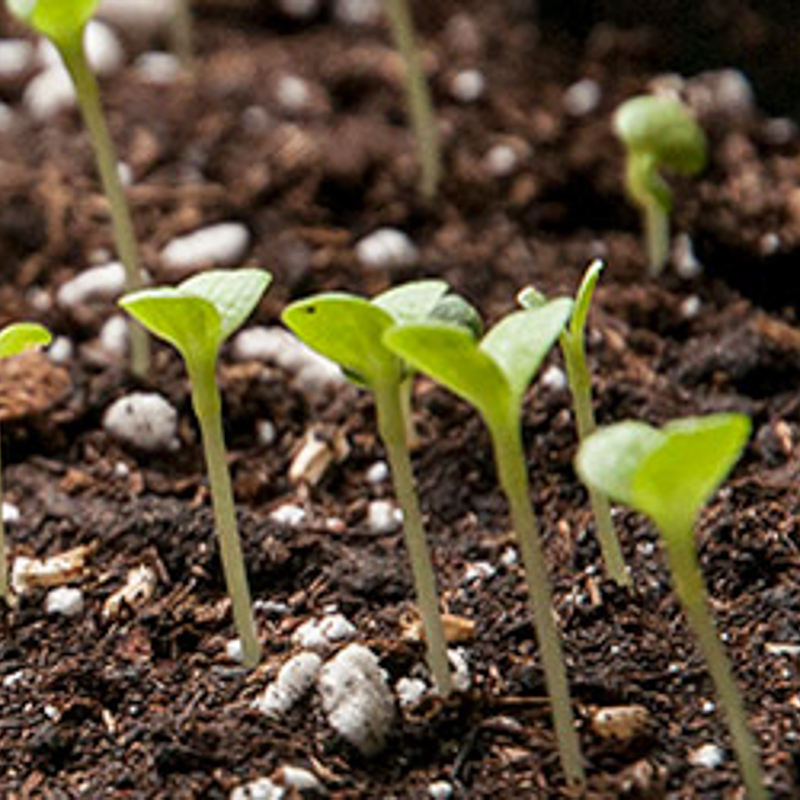 The gift of membership welcomes gardeners, foodies, and anyone that cares about our planet—at all gardening skill levels. 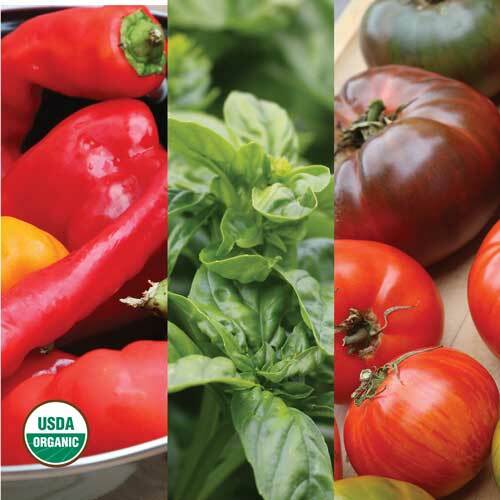 Your gift will provide a first hand opportunity to learn about growing, saving, and sharing heirloom, non-GMO seeds while also protecting the biodiversity and strength of our food supply. Gift memberships to Seed Savers Exchange will be mailed directly to the gift recipient. All gift memberships purchased by December 14th will be mailed by December 20th.